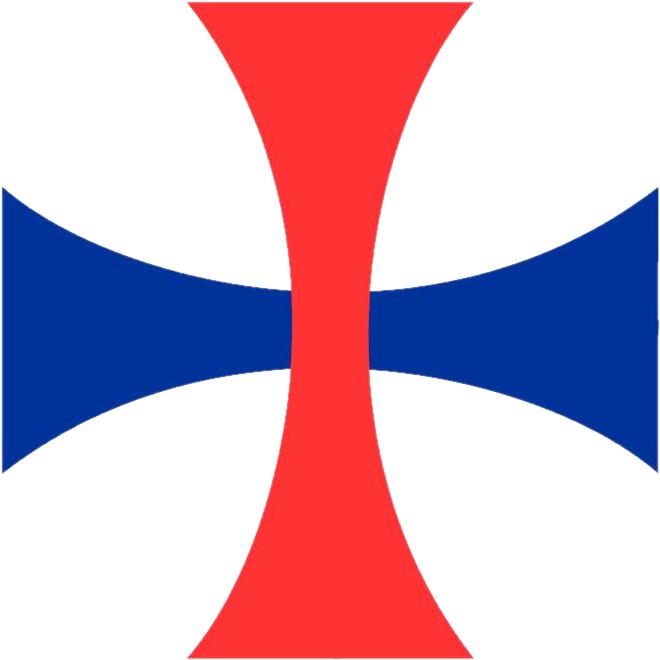 The DeMatha athletic department is home to 13 varsity sports, as well as junior varsity and some freshman teams. Most of the teams play in the Washington Catholic Athletic Conference (WCAC) and play other private schools in the Archdiocese of Washington and Virginia area, such as Gonzaga, Good Counsel, O'Connell, McNamara, and Ireton. The Stags are very decorated in terms of league championships, having garnered over 200 since the school won its first championship in baseball in 1957. Get 2018 DeMatha Football Tickets Today! Read more about Get 2018 DeMatha Football Tickets Today! Read more about DeMatha Track Wins WCAC!